Linux is the Kernal; it's NOT an operating system. Ubuntu, Fedora are the operating systems built using the Linux kernel. Linux will not run on its own. Windows XP is an operating system introduced in 2001 from Microsoft's Windows family of operating systems, the previous version of Windows being Windows Me. The "XP" in Windows XP stands for eXPerience. 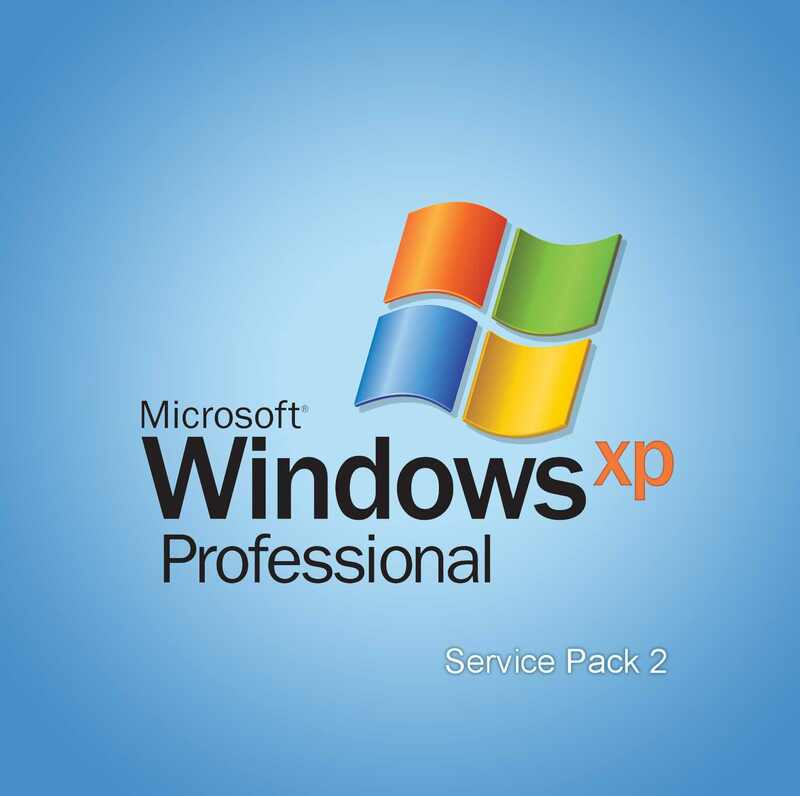 Microsoft called the XP release its most important product since Windows 95. Along with a redesigned look and feel to the user interface, the new operating system was built on the Windows 2000 kernel, giving users a more stable and reliable environment than previous versions of Windows.new operating system was built on the Windows 2000 kernel, giving users a more stable and reliable environment than previous versions of Windows. The latest operating system for Apple's Macintosh computers. Mac OS X is a development platform that supports multiple development technologies including UNIX, Java, the proprietary Cocoa and Carbon runtime environments, and a host of open source, Web, scripting, database and development technologies. Fedora is a Linux operating system distribution developed and supported by the Fedora Project, an open source community formed in 2003 as a partnership between Red Hat and volunteer contributors. Red Hat Enterprise Linux branches for commercial use are based on Fedora, while the open source Fedora Linux OS itself is freely available for use and customization.The most recent release of Fedora Linux, Fedora 18, debuted in January 2013 and is nicknamed the "Spherical Cow." Fedora 18 utilizes GNOME 3.6.3 for its desktop interface and includes, among its other new features and additions, UEFI Secure Boot support, KDE 4.9, Xfce 4.10, improved Active Directory support, and the OpenStack Folsom open source cloud platform. Fedora is a Linux operating system distribution developed and supported by the Fedora Project, an open source community formed in 2003 as a partnership between Red Hat and volunteer .Fedora is a Linux operating system distribution not a Operating System.